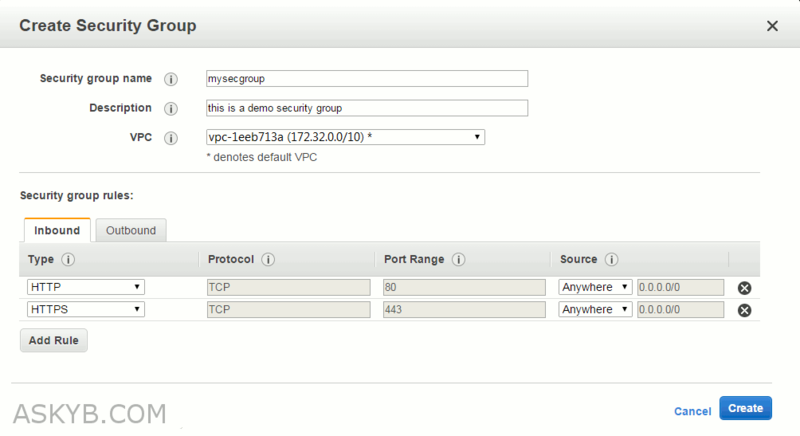 This tutorial will guide you on how you can create your own security group in AWS console. 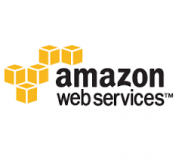 Amazon EC2 Security Groups acts as a virtual firewall that controls the traffic for one or more instances. When you launch an instance, you associate one or more security groups with the instance. You add rules to each security group that allow traffic to or from its associated instances. For example, if you are going to launch a web server instance, you would probably setup a security group which allow of HTTP or HTTPS protocol. Another example would be, if you are going to launch a database instance, you would probably setup a security group which allow only certain TCP port open for the connection. The following step-by-sep guide will guide you on how you can create your own security group in AWS console. From the left panel navigation bar, select “Security Groups” from the Network & Security section. Click the “Create Security Group” button to open the create security group windows. Enter the name, description of this security group. Click the “Add Rule” button to insert rule(s) to this security group. For example, if we’re going to setup this security group for a web server, we could add an inbound rule to allow incoming HTTP request. Once you have done adding all the necesary rules. Click the “Create” button to create the security group. You can observe the security group info right after you create the security group.